HAPPY NEW YEAR 2010. Have a safe and happy new year. This month gathering will be held on Saturday 2 Jan 2010, starting at 4.15pm ending at 5.30/6pm. It will be held at our usual place: The Caring Complex, Rumah Nur (1st Floor). Come and share your views, ideas and questions on breastfeeding and listen to those of other members too! We hope to keep things light and fun so come along and join in. An email to pgmmps@gmail.com to confirm your attendance would be much appreciated. Thanks. 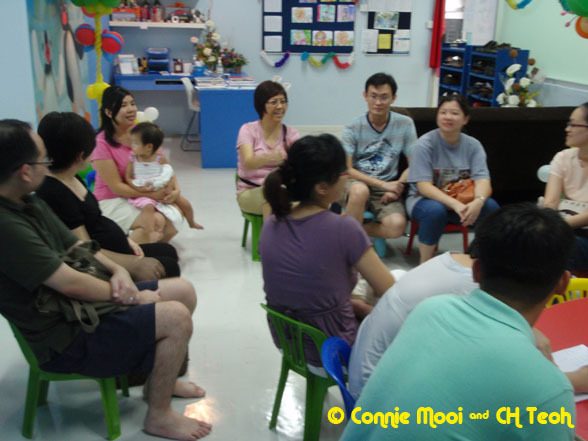 The next monthly gathering will be held on Saturday 5 Dec 2009, starting at 4.15pm ending at 5.30/6pm. It will be held at our usual place: The Caring Complex, Rumah Nur (1st Floor).